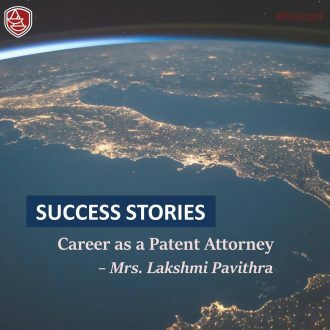 Mrs. Lakshmi talks about her experience as a Patent Attorney. 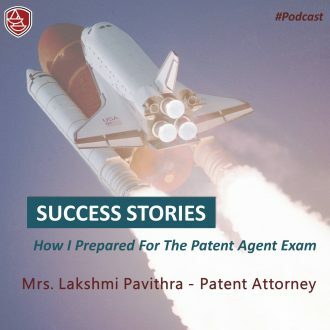 Mrs. Lakshmi Pavithra, Patent Attorney, takes us in her journey towards becoming a patent agent. 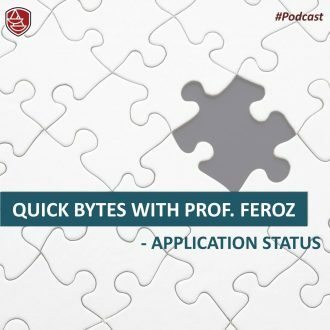 Don’t miss her tips and strategies for clearing the exam!! 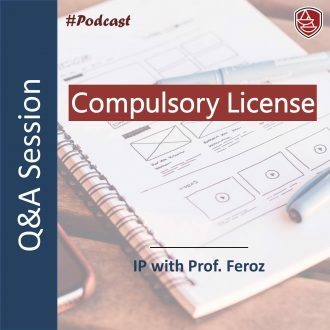 This Podcast features excerpts from a casual conversation in Prof. Feroz’s Office – Compulsory Licenses: When/What and How? 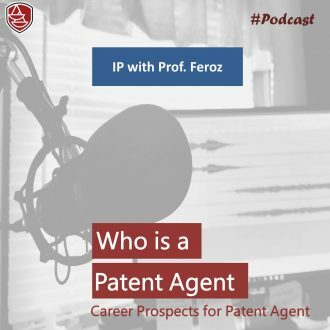 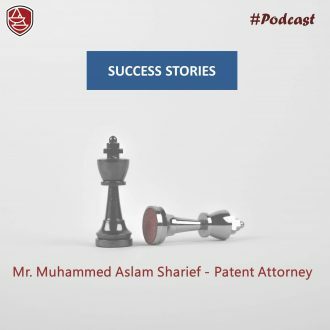 This podcast features tips for clearing PA exam and strategy for preparation, and work life as a patent agent. 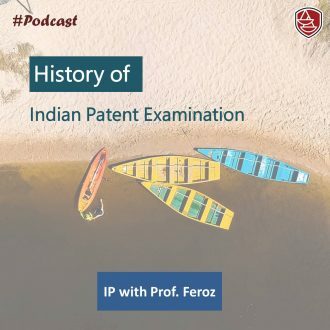 This podcast features a brief overview of the pattern of the Indian patent agent exam and when it is conducted, and number crunching for 2016 viva voce exam – does it matter where you take the viva voce exam? 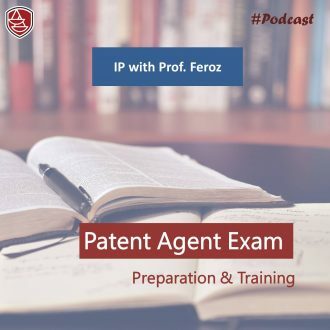 This podcast features various sections and sample questions for patent agent exam, strategies for training and how best to prepare for the patent agent exam, and what’s on offer from LexCampus for this year’s exam.